Two years ago, the National Propane Gas Association decided to relocate the expo to Nashville, Tenn., for 2016 and 2017 before returning it to Atlanta in 2018. 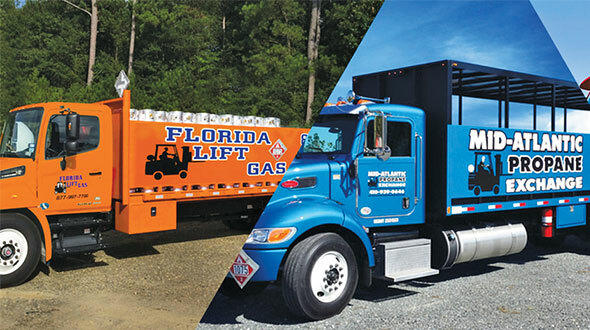 The National Propane Gas Association’s (NPGA) Southeastern Convention & International Propane Expo, the industry’s largest event, is making a shift following the 2015 show at the Georgia World Congress Center in Atlanta. NPGA decided about two years ago to relocate the expo to Nashville, Tenn., for 2016 and 2017 before returning it to Atlanta in 2018. The NPGA Conventions Committee is exploring locations beyond 2018 and considering a rotation with a third city in the Southeast. “Having some type of rotation can be healthy as long as it’s a controlled rotation that people can get used to,” says Mike Hopsicker, president and CEO of Ray Murray Inc. and chairman of the NPGA Conventions Committee. NPGA initiated the host-city changes following findings of an industry task force set up to review the show and discover ways to create attendance, excitement and opportunities. The task force first met in 2012; one of its recommendations was to explore other venues. 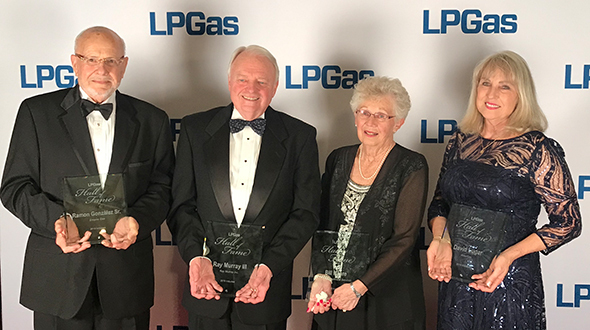 Three propane industry groups were consulted in the process – the Southeastern Advisory Committee (composed of state presidents, state directors and state association executives of seven southeastern states); NPGA’s Exhibitor Advisory Committee; and its Conventions Committee. Atlanta has hosted a southeastern convention for more than 60 total years, but it hasn’t always been recognized as the national convention. By 1995, NPGA had blended its national convention into the southeastern convention and launched a separate event called Pinnacle, focused on educational seminars. Pinnacle was held through 2006. Dan Myers, former CEO of NPGA, says retailers used to follow an annual three-step negotiating process for supply as it related to industry events. They would attend the Gas Processors Association Convention in March and begin contracting with suppliers for the following winter’s load. They would meet in Atlanta in March or April to continue negotiations and visit with other suppliers, and they would finalize contracts at the national show in May. Today, leaders continue to mull decisions that will keep interest high in the show. 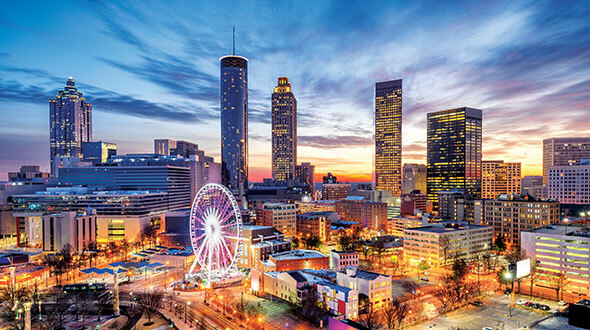 The southeastern convention drew more than 2,900 total attendees, including about 1,400 marketers, and 220 exhibiting companies to Atlanta last year. The show has secured about 20 more booths this year compared to 2014, NPGA officials noted in February. In addition, this year’s expo will feature an Autogas Pavilion that encompasses about 6,500 square feet of exhibit space on the trade show floor. 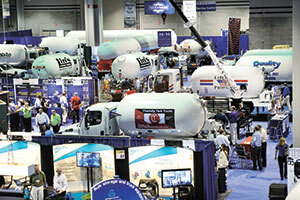 As of February, 13 companies were set to exhibit in one designated area showcasing propane autogas-related products, processes, educational tools and services. 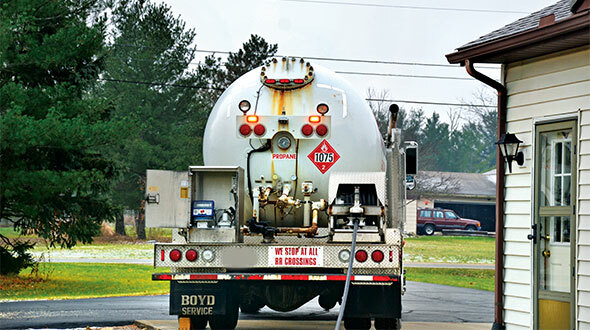 “It’s an opportunity for the whole industry to show its commitment to autogas,” Hopsicker says. Teresa Wade of Trinity Containers has headed a task force created within the NPGA Conventions Committee to determine details of the pavilion. The group has discussed not only growing marketers’ awareness of autogas but also attracting fleet managers and other potential autogas customers to the show. “From a national perspective, we’re in a situation where next year and beyond we will continue to grow this and develop a unified group of leaders and position ourselves as the premium choice of alternative fuels,” Wade says. The retired Lt. Col. Rob “Waldo” Waldman, a graduate of the U.S. Air Force Academy, will serve as the keynote speaker at this year’s show. Waldman overcame a lifelong battle with claustrophobia and a fear of heights to become a fighter pilot, a successful businessman, entrepreneur and author. In his speech April 11, Waldman will focus on building trust and working as a team to accomplish goals. The next morning at the Prayer Breakfast the Rev. Bill Fullilove will discuss a Christian approach to faith and work. Check out our industry exclusive show guide, featuring product and service information from leading companies exhibiting in Atlanta, as well as the show schedule and exhibitor map. You can also follow the latest happenings during the show by visiting our homepage and reading news and notes from our editors. Real-time show updates will also be available on our Twitter feed @lpgas_mag and Facebook page at facebook.com/lpgasmagazine. The NPGA Southeastern Convention & International Propane Expo kicks off a string of notable industry events this year April 11-13 in Atlanta. Here’s a look. May 14-16, Western Propane Trade Show and Convention, Reno, Nev.
June 9-10, Propane Days, Washington, D.C.
June 15-18, Mid-States Propane Expo & Trade Show, Kansas City, Mo. Will you miss Atlanta? Are you ready for Nashville? Would you like to see a rotation of southeastern host cities? Tell us your feelings about the future of the NPGA Southeastern Convention & International Propane Expo. Your comments could make it into the magazine. 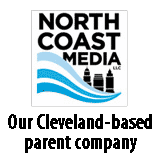 Email brichesson@northcoastmedia.net.